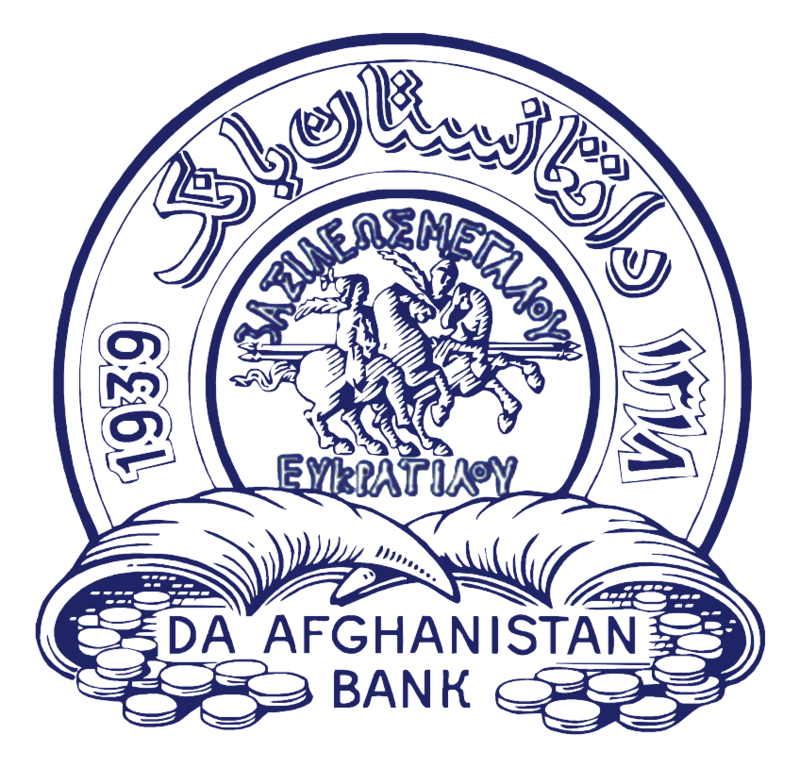 Since Da Afghanistan Bank has been responsible to print and issue banknotes and coins in different eras of history while in this course of history some governments have printed newer banknotes and coins as per their needs in order to carry out exchanges and deals swiftly and free of challenges, Da Afghanistan Bank therefore established a museum to introduce evolution of banknote and coin in the country that gathered and now exhibits coins from different eras such as Yunan-Bakhtarid, Achaemenians, Kushanid, Saakh, Sasanid, Kudarid, and advent of Islam religion, Ghaznavid, Seljukid and others. 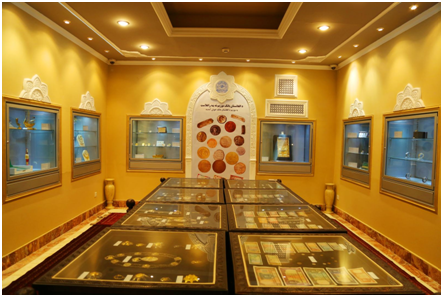 It has also showcase of different eras’ banknotes since printing of the first banknote in Afghanistan which interested visitors, students, researchers and others can take advantage of lucrative information available in the museum. 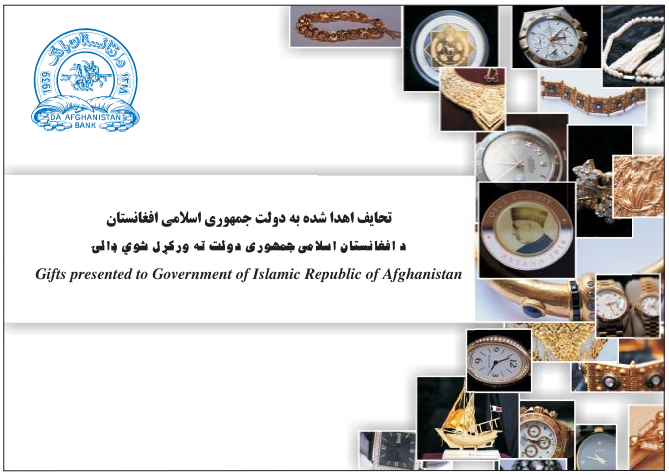 It is pertinent to mention that beside coins and banknotes, there are a number of gifts presented by foreign leaders and presidents to Afghan president and other high-ranking government officials who have then submitted these gifts to treasury directorate general of Da Afghanistan Bank to be kept as national wealth of the nation. 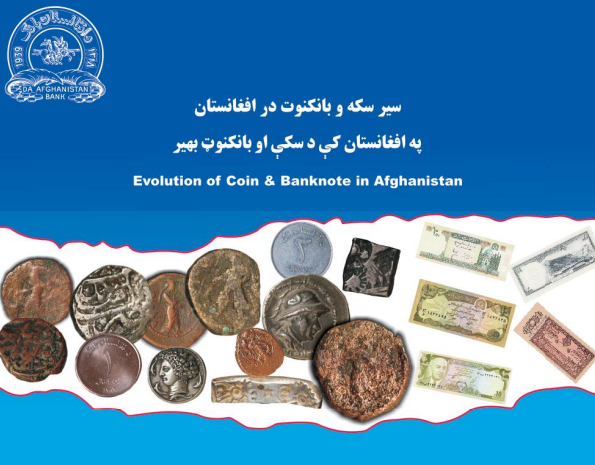 Da Afghanistan Bank’s museum is not just for the sole use of researchers, but to feature course of monetary history in Afghanistan, it has been made to inspire people and partner them for further enrichment of Afghanistan’s achievements with their helpful views. All people from public to high ranking government officials, school to university students, researchers and analysts can contribute to promotion of culture and recognition of history by enriching and improving historic Museum of Da Afghanistan Bank. Da Afghanistan Bank’s museum is considered as a place that provides and strengthens informal education of school and university students, where they are assisted to boost their cultural values and pave a friendly environment for discussion and exchange of views on historic honors of the country. The mission of Da Afghanistan Bank’s museum is to provide knowledge for diverse classes of society on monetary history of Afghanistan. This educational objective is an integral part of mission of museum. Da Afghanistan Bank’s museum is a center aimed at raising public awareness on country’s monetary and historic heritages; so that it is a public source which is established for the use of people. It is among fundamental commitments of museum to provide opportunity for visitor’s education, communications and exchange of views.